Present Present returns for our sixth annual gathering on a serene mountain top in Upstate New York: a small, magical, festival where some of the world’s finest DJ’s, bands, chefs, and artists will come together to create a sublime experience to be enjoyed among friends and family, old and new. The gathering begins on Friday Sept 15 evening and ends on Sunday Sept 17 afternoon. 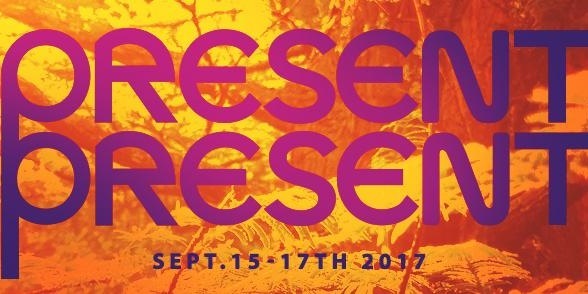 Present Present is an all-ages, family-friendly, community festival. In order to keep the sanctity and integrity of the overall experience, tickets are being made available by invitation only. There are some volunteer opportunities available as well. To request an invitation please visit the following link https://goo.gl/forms/pghUXHqLqHwHLx8h2 .